Technology is defined as being the making of, usage, or modification of pre-existing methods/tools, crafts, solutions, or performing a specific function. Hence, it is the reason why we are constantly modifying existing tools and thinking of new solutions stemming from ideas and previous knowledge. Technology has enabled us to be successful and has hindered us in appreciating the little things in life. However, I've noticed at the turn of the 20th century, how dependent we are on our electronic devices and other pieces of technology that we use. Furthermore, after further investigation and research, I've come up with the question, which asks: Is Technology making us lazy ? My answer would be yes due to several observations and facts that will presented in the following paragraphs. 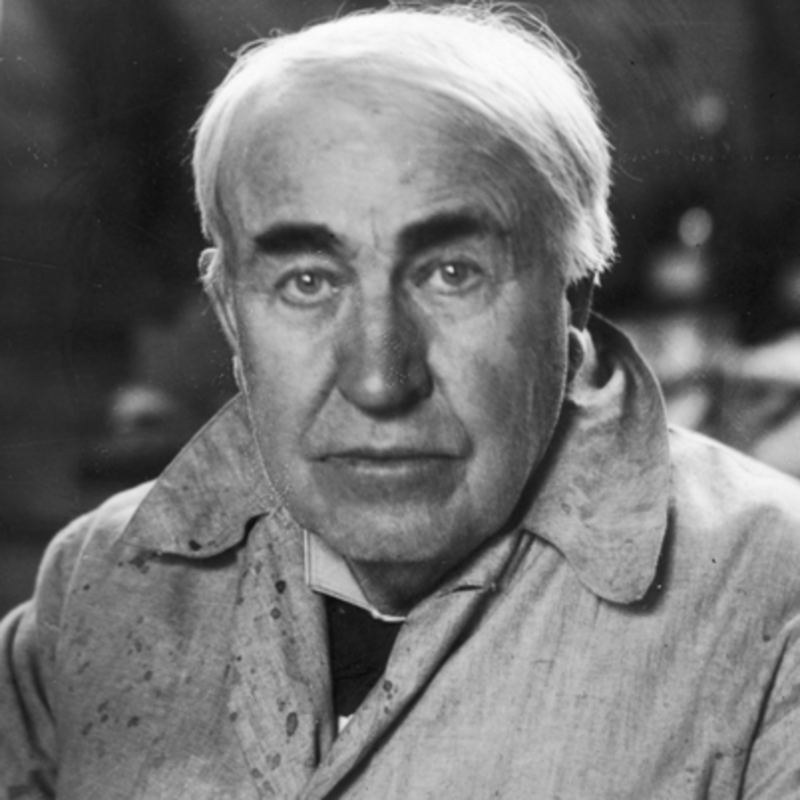 Thomas Edison was an amazing inventor, who created the electric light bulb and the motion camera picture. He was brilliant in his method coming up with over a thousand different patents for his inventions. He is well-known and famous because of the inventions that he has created. 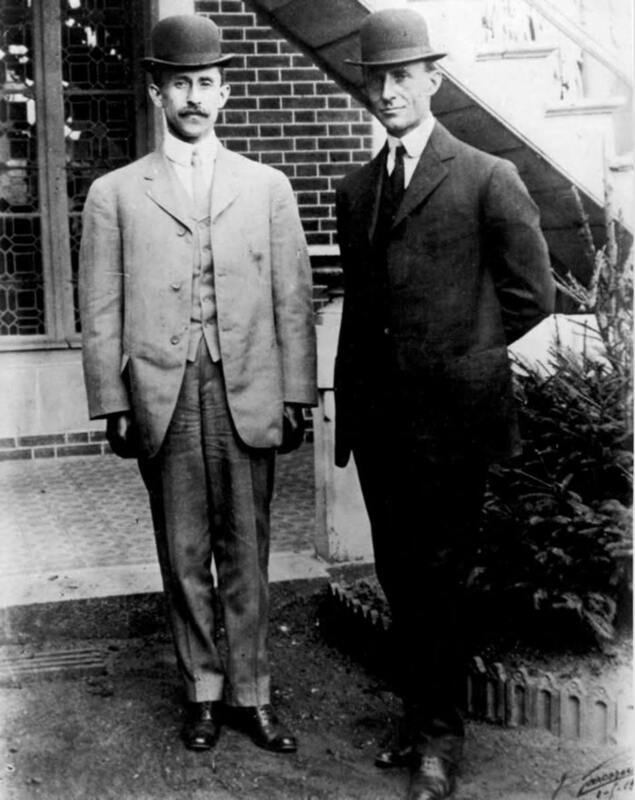 The Wright Brothers were amazing inventors who designed and created the first powered aircraft. They were able to successfully build the aircraft with trial and error prototypes. They were very motivated and worked hard with coming up with a way for people to fly in the air. .Benjamin Franklin discovered electricity and invented a stove. He was also a very brilliant politician and one of the four founding fathers of the United States. He was also a newspaper editor and a publisher. 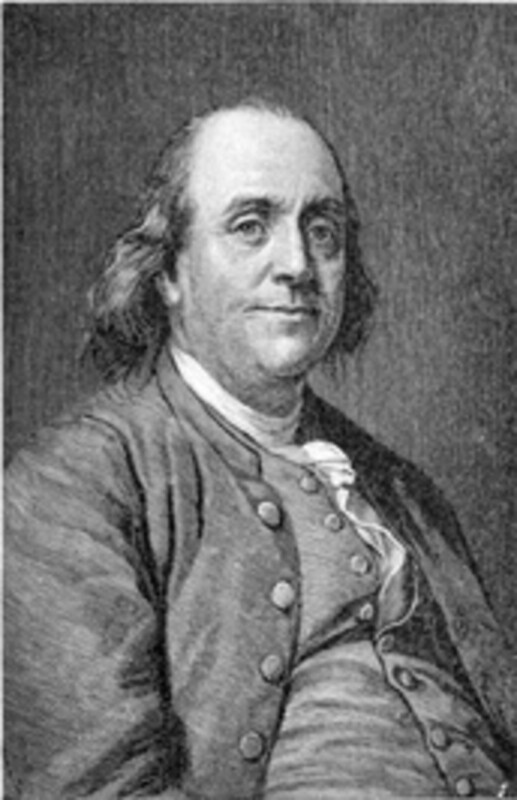 Benjamin Franklin was known to go by many titles, due to the different jobs and roles that he had in society. I believe that without his inventions and his input on the Declaration of Indepence then America wouldn't have the important principles that we have to uphold now. His inventions have helped us to have light in our houses and to have stop lights among other things that have been created with the use of light. 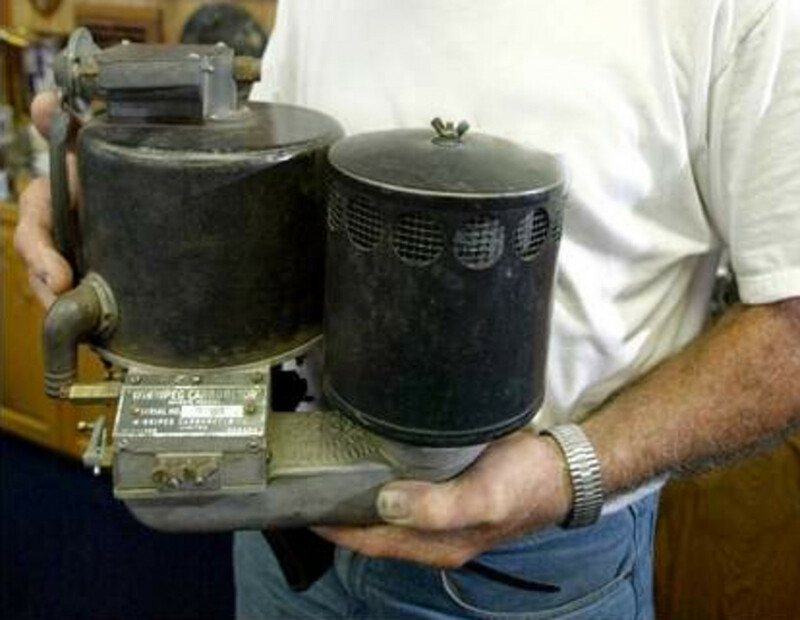 His invention of the stove has helped us to modify it and to make it better and more efficient for present day use. 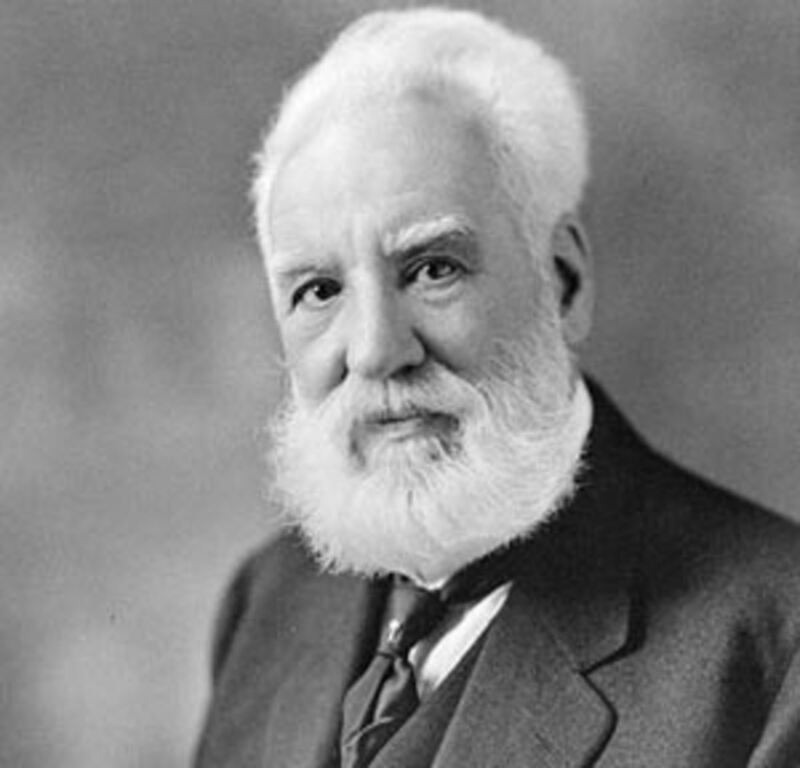 Alexander Bell invented the first telephone. He was also a teacher, an engineer, and a scientist. 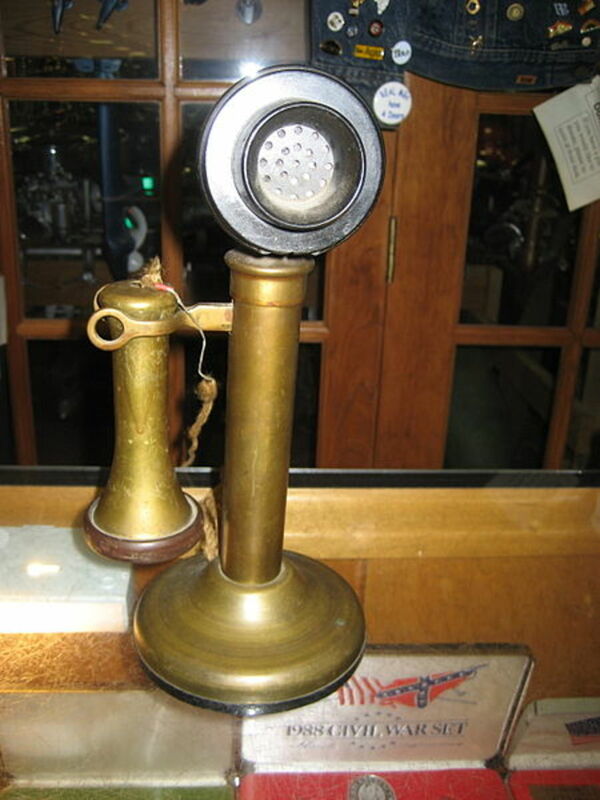 His brilliance helped him to think of the new ideas and to come up with the invention of the telephone. 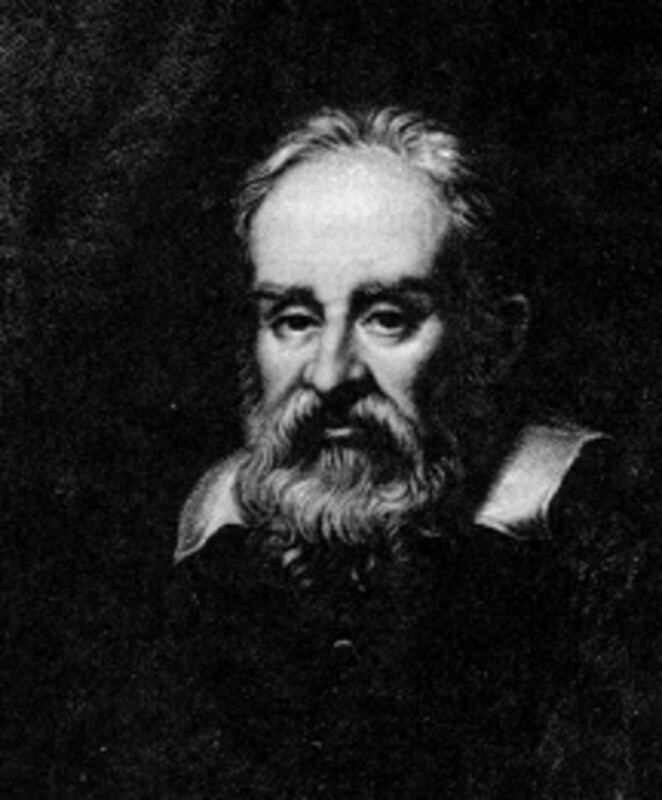 Galileo developed the telescope and confirmed his theories about nature. He seemed to be a man that was far ahead of his time. His brilliance and his ability to understand was overlooked by some, who didn't understand his theories at first;therefore, promoting his motivation to prove his theories about nature. 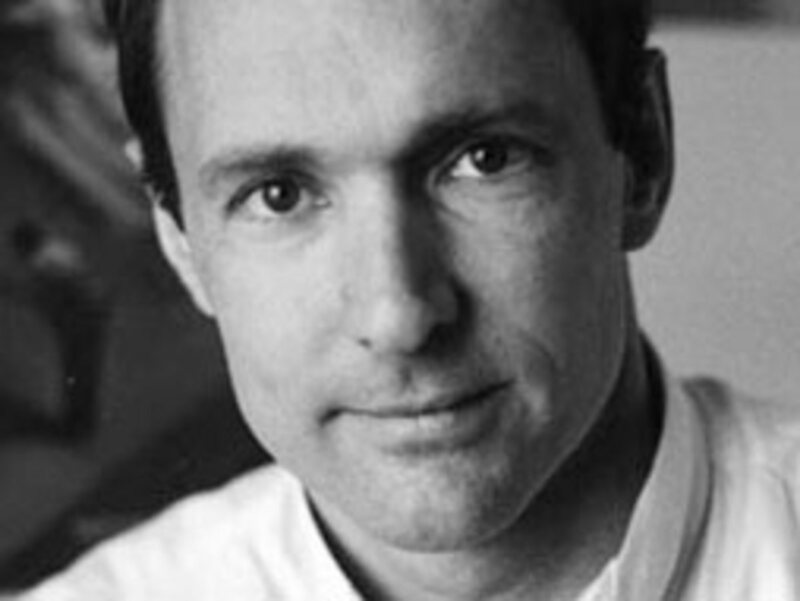 Tim Berners Lee created the http:/ protocol making the internet world wide to everybody. 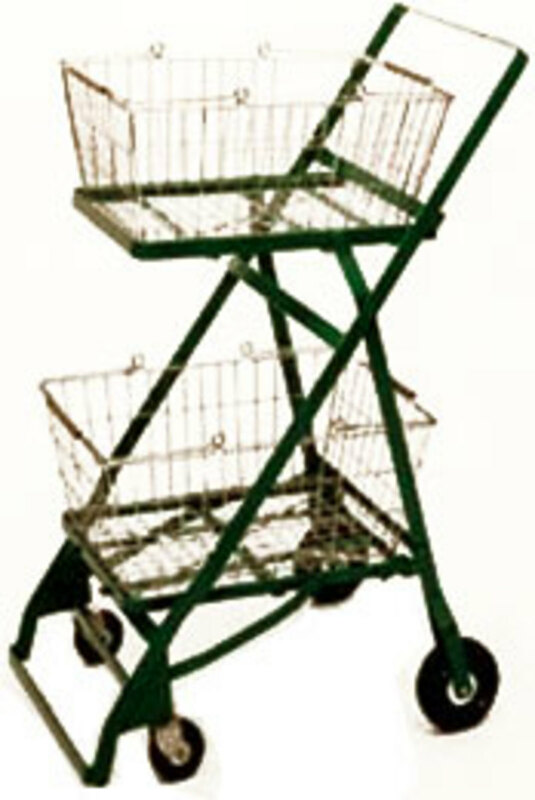 Without this invention then we wouldn't have the ability to have the interenet and to use it as freely as we do. The protocol that he has invented has helped people in starting businesses online, for moms to have at home jobs, for education to be taught online, for books to be read online, for items and objects to be sold online, so on and so forth. -Technology has helped us in a number of ways. Technology has helped us to create medication that could potentially cure some diseases such as cancer, AIDS, and Lyme's disease. - Technology has helped us to expand our knowledge and our vocabulary. -Technology has helped us to navigate easier through the streets with the inventions of cars, trains, and buses. -Technology has helped us to communicate with others that can't hear or speak by the use of computers and cochlear implants. -Technology has helped us to make methods of transfering money easier. -Technology has provided us with clean water. -Technology has provided us with a variety of different foods. -Technology has helped us to cook food faster. -Technology has helped us by entertaining us. -Technology has created shelter, buildings, hotels, and resorts. It is quite safe to say that technology has helped us a great. Our current way of life is based on technology and knowledge of previous inventions that has helped us to create new ideas to modify those inventions into making them better and more efficient for us. These inventions have had a lot of pros especially when it comes to medicine and treating current disease and illnesses. The pros of technology also has helped us with surviving and existing as human beings with the inventions of homes, machines to clean water, money development, provision of food, etc. -Technology has created weapons that some people use to kill others. -Technology has supposedly created nuclear warheads so, that we can destroy either. -Technology has created greedy people to scam others and to steal identities. -Technology has hindered our creative process and our motivation to be more than what we are. -Technology has created hairspray, pollution, and other things that have been slowly but surely eating away at the ozone layer, which is protecting us from the deadly son. -Technology has killed us such as plane crashes, car explosions, car accidents, etc. -Technology has caused harm such as these new medications and the department having to unshelve them. Remember seeing those commercials ? If you have ever taken this and you are dead, in a coma, or seriously injured, you may be compensated. Seriously, dead ? -Technology has created more molesters and people harming others in general, even children. -Technology has caused us to be more exposed and for us to be more vunerable to others. -Technology has caused people to bullies others and for them to cause harm to themselves. Athough there have been many pros of technology there has also been cons of technology. Everything good has to have a bad side to it. The cons of technology are the sides that no one really thinks about until it personally affects them in a negative way. For example, when you see on television that someone has cancer, but you don't act on it until someone you know and love has cancer. As a society, we seem to pay more attention, when someone we care about greatly is involved. Hopefully, the downsides of technology won't continue much longer. Yes, yes, yes, technology is making this generation in particular quite lazy. We have motorized scooters now that can get us from point A to point B, even if we can walk. We have dishwashers that clean dishes for us, instead of doing the dishes ourselves. We have grocery stores that we can visit to get meat and vegetables, instead of hunting ourselves and having our own garden. We are letting the movement of society direct us in our ways of lives. Not everyone goes along with society; there are some people left who do stick to old traditions. However, the majority of society continues to adapt, learn, and recreate new inventions out of old inventions and ideas. As a society, we tend to get bored with doing the same thing over and over again;therefore, new things have to be created to keep us busy, keep us entertained, and to keep us going with the hustle and bustle of our life. Can we overcome THIS problem ? The answer to the above question is no. We will not be able to overcome the problem of being lazy due to technology increasing. As a society, we won't be able to overcome this problem because of our own curiosity, our thirst for new knowledge, our want for something different, and our unwillingness to be content with the technology that we have now. We love the idea that we can create something new that can greatly benefit society and help others to make money at the same time. We crave attention, power, recognition, and satisfaction in creating something new that may take years due to your hard work and dedication. Becoming lazy due to technology changing and developing is only a minor setback, when compared to preventing falls, decreasing energy spent on housework, etc. Do you think technology is making us lazy ? Women Inventors How Many Can You name? @PeggyW lol i agree a lot with your statement. our grandparents got their exercise from hard work and labor. i thank you for your comment. @Julie K Henderson thanks for finding my points to being valid and for leaving positive feedback behind. it is much appreciated. You make some valid points about the cons of our advancing technology. Thank you for sharing. With remote controls we don't even have to get up to change television channels! Yes, technology is making our lives easier but we also no longer have to move as much. Our grandparents and great grandparents did not have to go to a gym to exercise! Yes it is. There are way too many distractions to stay focused on completing any task. Physically more lazy - yes I agree - but in terms of creativity, awareness raising and communication, technolgy has made us more active. @KoraLeeP I agree with you on that point and im glad you were able to learn something new. thanks for stopping by and reading. You have some really good points, and I learned something new. 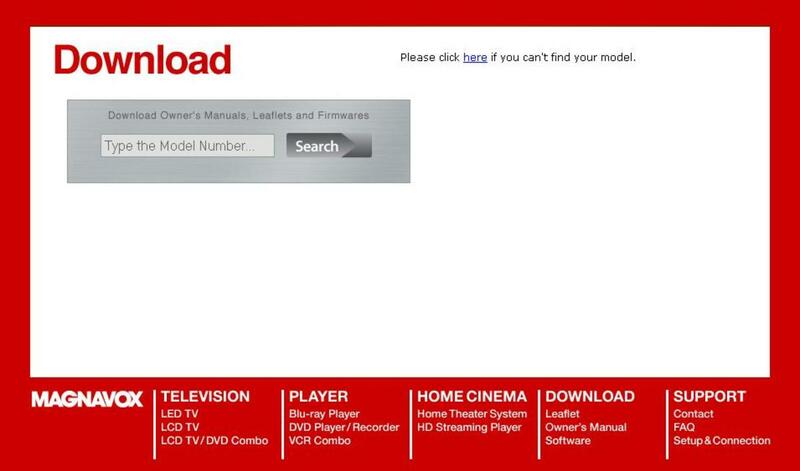 I have never heard of Tim Berners Lee, and didn't know he was the creator of the http:// protocol. I totally agree that technology is making us lazy, but I also agree with living well that it is up to us to control how much we rely on it. @epnooks thanks for voting up and im glad you liked my hub overall there are some positive benefits of technology but ive also been able to notice a lot of negative outcomes from using technology which so happens to cause lack of exercise, focus, or motivation of getting healthy or getting your education. I can see how technology has the ability to make us lazy, but since I provide tech support, plus write online, etc...it's made me anything but lazy. However, I can see how it can. From Netflix, kindles and all of the newest gadgets, it is easy to never leave the couch as long as you have a computer! Great hub. Voted up and interesting. 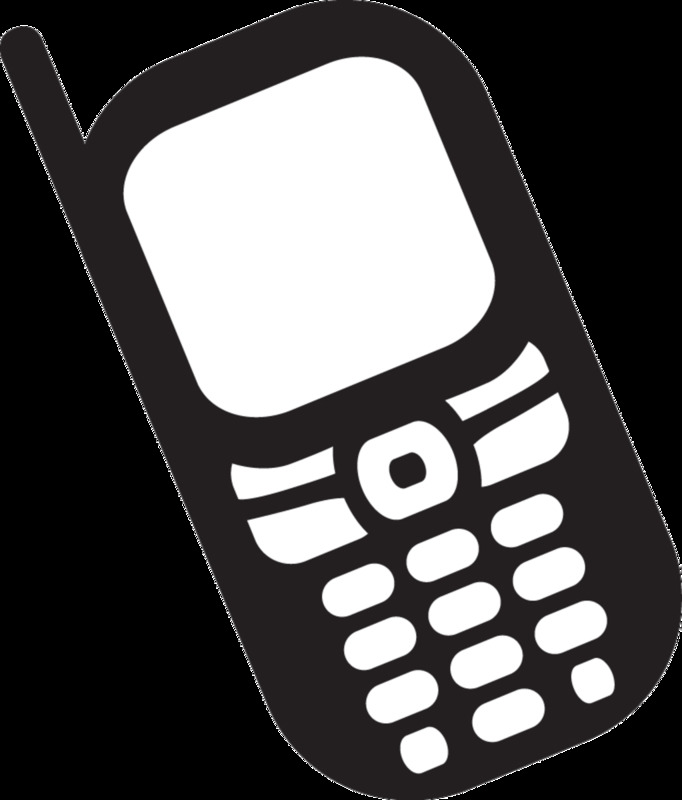 @janetwrites yes I can definitely see how only using a certain amount of technology does depend on personal. Overall, Im glad that you agree with the fact that technology is making us lazy. Technology is making us lazy but we have the choice how much technology we use in our private life. My husband and I only have the most necessary technology. We have no iPad, iPhone (but other smartphones), no flatscreen tv and no Mac notebook, just a plain one. Great hub! @aviannovice I agree with you that that could be the most important thing that he created, but it is slowly falling a part due to the advancements in technology and our dependence on technology. The most important thing that Franklin did, I think, was to create the US Postal Service, such as it is. Sadly, it appears to be failing now, and for what it is worth, it brought a lot of joy and happiness, as well as bills to those that deserved them. Are we lazy? Some, yes. But for the most part, conveniences help us to get more done throughout our days. @mperrottet I agree with you that computers are making us lazy. Also, I believe that phones, ipods, tablets, and ebooks are making us lazy as well. and thanks for voting up. @ArunKanti yes technology is slowly taking over it has a lot of benefits but it is making us extremely lazy and I agree with you about the elderly and walkers. I find technology is useful in some areas and that it has added value to life. However, some people seem to use it for the wrong reasons, and others seem unable to separate it from their lifestyle making social interaction scrace. Great post and well done. Definitely. With the advent modern technologies we are leaning more and more on new gadgets ignoring manual chores. Even an elderly person was found to rue the late arrival of walkers which allows him not to walk even.Thanks for the interesting hub. My response to your question is in one word: YES! I believe that the part of technology that is making us the laziest would be computers. Too many kids today spend hours on the computer instead of going out and playing with their friends. Good article - voted interesting, useful and up! I agree with the others: it comes down to the choices we make. While technology has eliminated a lot of manual labor, it has opened the door to many other activities. Good article with lots of information. Voted up. So it is a double edge sword. Many things in life we enjoy is resulting from technology...However it is making kids lazy and hanging around computers and other technology inventions. I guess it is a personal choice what we do with all of it. Well written-voting up and sharing. Quite so... but still, it is up to us if we want to be lazy given the technology around us. We always have a choice. Voted up!